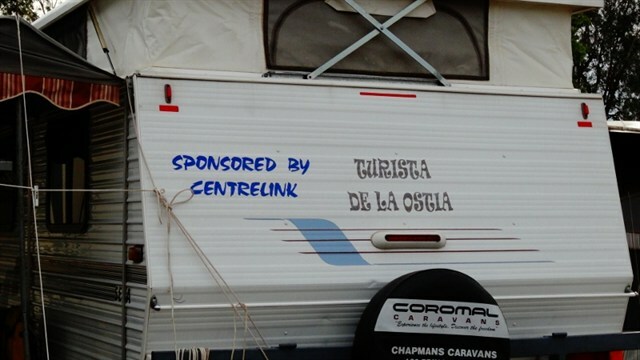 As Denyse and I tour around the country we notice an increasing trend to use nicknames on caravans and motorhomes. These can range from the often used 'SKI' (spending the kids inheritance) to 'Pugalong' for a motorhome containing eight pug dogs, and anything in between. Motorhomers tend to have the most original names. As well, some RV'ers are having small signs made with their names or whimsical messages like 'Adventure before Dementia'. We carry a sign stating ' Welcome: a nice lady and a grumpy old man live here'. Other people we know had 'KGB'. in huge black letters on the front of their motorhome. 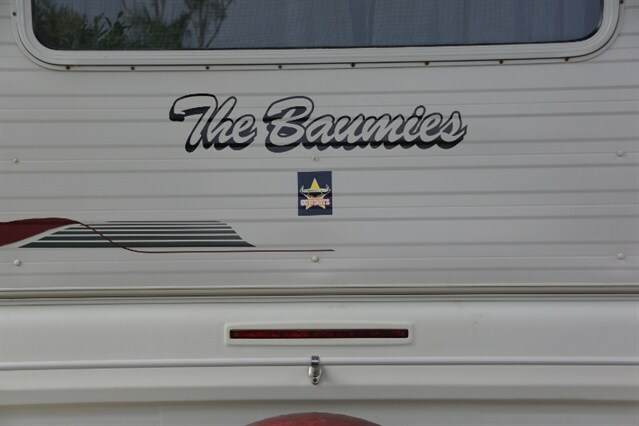 This happened to be their initials, but we did notice they did remove them before they put the RV up for sale! Also, many travellers have a name for the voice in their GPS. In our case we call our Tom Tom GPS 'Tira', which is Maori for 'traveller', a throwback to my NZ Maori heritage. Our in-car GPS is called Joan, and she frequently nags me by announcing 'You are over the speed limit'. This is fine when she has the speed zones correct, but she doesn't always. This can be startling for anyone travelling with us who doesn't expect it. 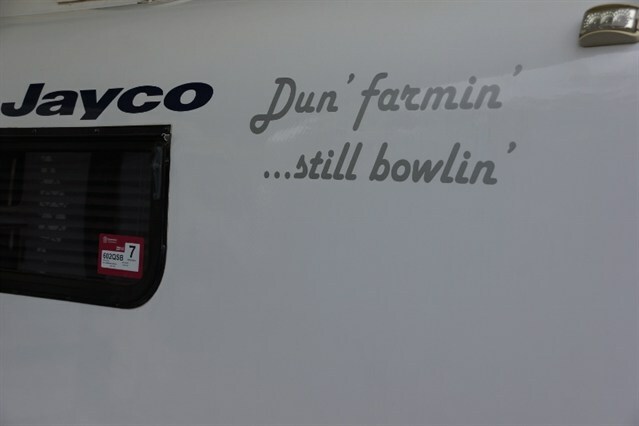 Most of the UHF radio call signs printed on vehicles use the Aussie habit of adding an 'O' to the surname, such as 'Thommo' , and a friend, Graham Sutton has a call sign of 'Sutto' on the back of his motorhome. We think this habit of nicknames for RV's and radio call signs is growing, and when travelling we look out for ones that are thought provoking.